Add comfort and style to your office or desk chair with this seat support pad. Allows you to easily sit for hours in comfort all day. 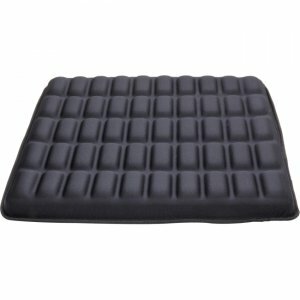 Very useful in providing proper back support and alignment.